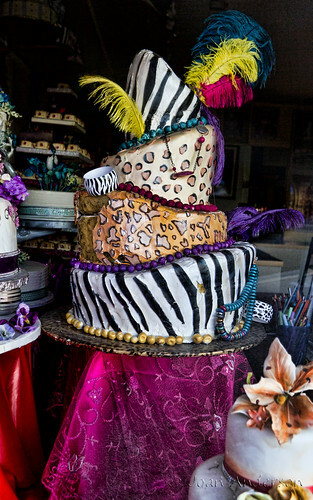 Downey Daily Photos: Let them eat cake! I know this seems a deviation from a Christmas theme, but I pass this cake shop almost every day and I've been meaning to take a post picture for quite some time now. It's called Cakeland Gallery on Paramount Blvd. 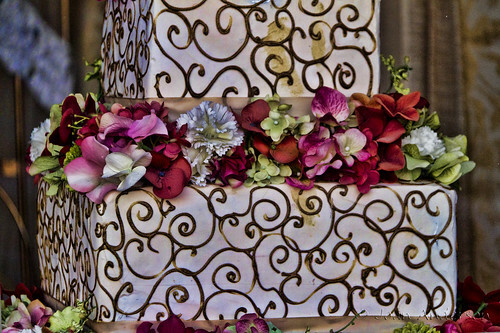 The cakes are really a work of art! Wow! 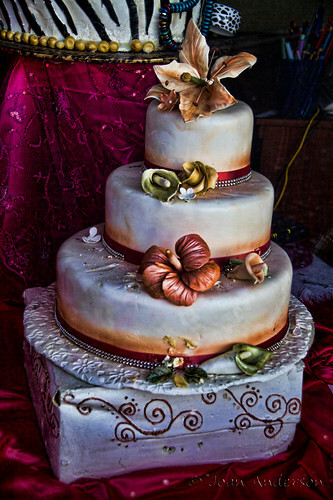 That is quite a cake... wonder how expensive they are?? Merry Christmas to you and yours!